I first traveled to Tanzania in 2012 where I realized the enormous need for increased clinical awareness of chronic diseases such as CKD. Global health nephrology may be a new idea for many people, but after practicing medicine and living in Tanzania, the idea has become second nature. It is known that acute kidney injury (AKI) and CKD account for a great deal of morbidity and mortality in this region. As in the developed world, this is not just related to kidney outcomes but importantly impact cardiovascular risk and outcomes. While we do have the capacity for peritoneal dialysis here at the hospital where I work in Tanzania, cost, training, and staff substantially limit its use. The biggest difficulty may actually be in pre-dialysis care. This applies not only to early- to mid-stage CKD but also in the non-dialysis management of AKI. We still have a lot to learn about the nature and impact of kidney disease in developing regions of the world such as Tanzania. We, as a nephrology community, can make a huge impact into helping people cope and potentially prevent kidney disease in a region where little research has been performed. The United Nations adopted a resolution in 2011 acknowledging the growing global risk of non-communicable diseases such as CKD. In fact, CKD as a cause of death has doubled worldwide since 1990. As such, CKD continues to be an under-recognized burden worldwide. Our recent article in the Lancet Global Health, “The Epidemiology of Chronic Kidney Disease in Sub-Saharan Africa: A Systematic Review and Meta-Analysis” highlights how poor the state of renal research and care is in many low-income countries, and our efforts here in Tanzania are beginning to highlight the disparity between the dearth of data pertaining to renal disease and the magnitude of the problem. First, we are beginning to understand practice patterns and healthcare utilization among patients with chronic disease such as CKD. Besides cost and access, there are numerous reasons that lead to failure of care for chronic diseases the most important of which may be the lack of understanding of ‘chronic disease’ itself. In a region where untreated malaria is considered the paradigm for ‘chronic disease’, informing patients that their diseases are lifelong and chronic (which often translates as incurable) most commonly results in isolation, fear, and treatment failure. Secondly, CKD is unique in that it is related to both communicable and non-communicable disease: a point which is especially important in global health nephrology. The well-known and traditional risk factors such as diabetes, hypertension, and HIV are still apparent in this region. However, CKD in this part of the world is also associated with schistosomiasis, tuberculosis, untreated streptococcal infections (structural heart disease from Rheumatic Fever is exceedingly common), environmental contaminates such as lead and arsenic. The most troubling cause of CKD in this region is the pervasive use of traditional or herbal remedies, and one of the goals of our research is to catalogue the remedies that are nephrotoxic and education locals about them. Third, our preliminary data suggest that the burden of CKD is likely to be as substantial (if not greater) than that of the US and Europe. Alarmingly, we are finding similar prevalence estimates for diabetes, hypertension, and obesity. Crude estimates indicate that the prevalence of CKD is about 12-16% and that diabetes is prevalent in 14-18% of the adult population. In light of these findings, the importance of CKD in the spectrum of non-communicable diseases must be stressed especially in the context of it as a cardiovascular risk factor and in context of the uniform fatality of ESRD in almost all low-income countries. CKD should no longer be viewed as a disease exclusive to the developed world. 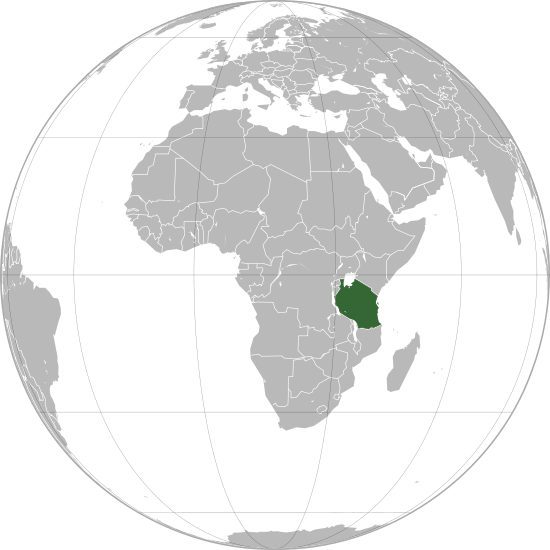 After establishing the epidemiology of CKD in the region, our next steps will be to validate measures of renal function, study the genetics of CKD in Eastern Africa, and to establish chronic disease treatment and prevention programs. CJASN’s eJournal Club has recently been revamped with host institutions presenting a chosen article at their hospital on a rotational basis and feeback gathered by the host center. This month’s journal club was hosted by the Division of Nephrology at Duke and concerns a topical and I feel somewhat controversial article. The paper is entitled ‘Provider and Care Characteristics Associated with Timing of Dialysis Initiation’ by Slinin et al. 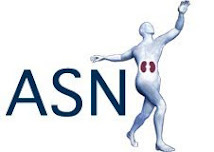 Check out the editorial by RFN’s Andrew Malone at the CJASN website. There will be an ongoing discussion of the paper including author replies to questions posed by the online community. 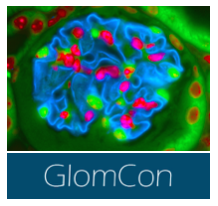 There is a login page but remember registration is free to all (including non-ASN members). The eJournal Club can be a great addition to our online nephrology resources but it requires the participation of the community. Interaction is paramount for its success so your comments are more than welcome. Dream RCT in Nephrology: what would you choose? The DreamRCT initiative, driven by Jordan Weinstein of UKidney & Joel Topf of PBFluids, has gone live. The project can be seen as an online reaction to the dearth of clinical trials in nephrology. 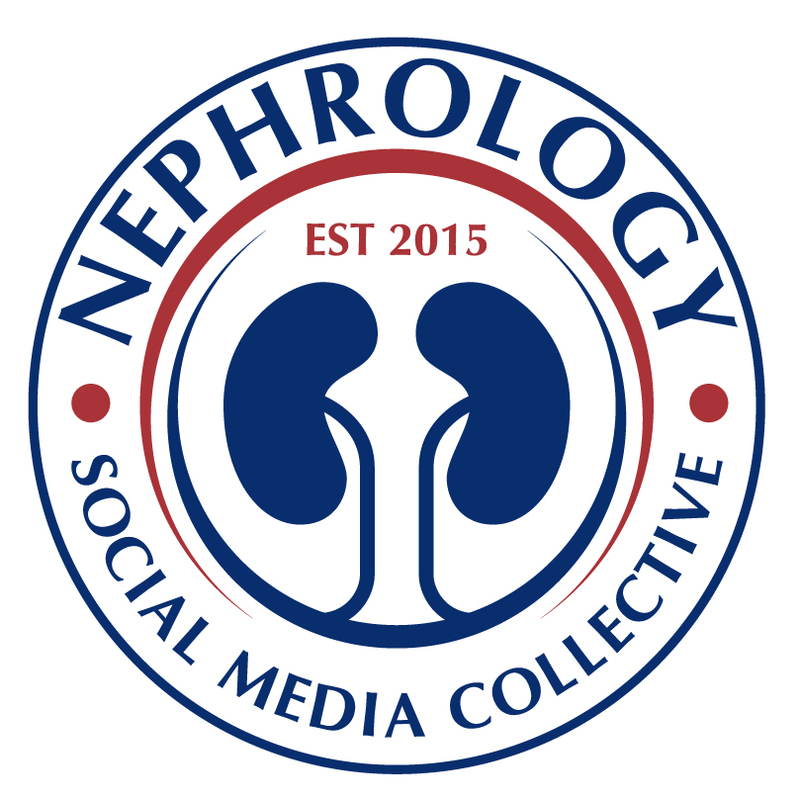 It has been supported by the nephrology blogging community and features some great ideas to answer burning questions in our specialty. Some dream RCTs are more doable than others but all topics stimulate interest. RFN has contributed with my IMAGINE & IMAGINARY studies in tranpslant immunosuppression and Andrews DREAM-CARD study of diuretic management after cardiac surgey. Check out the contenders on the impressive UKidney website and vote now. Dream it, do it! This is my contribution to the Dream RCT in Nephrology poll being coordinated by UKidney. As a nephrologist it seems one spends a lot of time trying to rationalize the use of diuretics in the Cardio-Thoracic ICU. Volume overload and reduction in preload are common and very valid concerns for patients post cardiac surgery. Diuresis to remedy this problem is a physiologically appropriate management strategy. However, as a nephrologist it is not uncommon to see patients that have been diuresed to the point where renal perfusion is compromised. Admittedly this is anecdotal and we see a biased group of cardiac surgery patients. There is evidence that an episode of dialysis requiring AKI in any hospitalized patient increases risk of progression to CKD even if renal function recovers enough for the patient to come off dialysis. Cardiovascular, renal and survival outcome data for dialysis-requiring AKI in post cardiac surgery patients with relatively preserved pre-op GFR is lacking. It is possible that increased renal outcomes or mortality associated with dialysis-requiring AKI in this group of patients may offset any benefits achieved by cardiac surgeries such as CABG and valve repair. This is the motivation for this ‘dream’ trial. Conducting such a trial would be a very large and difficult undertaking due to the many sources of bias in such a trial and also the fact that blinding a trial involving a dialysis machine is impossible. This would be a very difficult trial to roll out in the real world but here is my best effort! Interventions: The interventions will be randomized into two arms determined by Central Venous Pressure (CVP). The approach used to reach this target maybe be determined by the individual clinician. Use of IV Lasix infusion, IV Lasix bolus, concomitant thiazide use or dialysis for the purposes of ultrafiltration (UF) will be documented. Total doses of Lasix and number of days Lasix was used will be documented. Total daily UF achieved by dialysis and number of days on dialysis will be documented. Whether continuous RRT therapy or intermittent therapy was used will also be documented. All the usual demographics and variables will be documented such as serial body weights, urine outputs, blood pressures, serum creatinines and number of days in hospital. Post discharge patients will be followed. All post surgical hospital admissions and diagnoses will be documented. If patients had elevated creatinines at discharge, serial monthly creatinines will be measured until stable. If patients are discharge home but still on dialysis, the number of days on dialysis before recovery will be documented. The dialysis status of those remaining on dialysis will be followed. All patients will be followed with a yearly creatinine (MDRD). Follow up will be for five years. The secondary endpoint will be a composite of renal endpoints including the development of CKD and ESRD. The goal will be to determine if those who underwent aggressive postoperative volume reduction as assessed by CVP have increased mortality. Furthermore, will those who required mechanical UF to reach their CVP goal have worse renal outcomes? Remember readers this is a ‘DREAM’ trial, one that is likely never to happen especially as the funding source will be from the large coffers of the RFN! Another major benefit of doing such a trial would be the accumulation of a large amount of useful data. Vote for DREAM-CARD, badly needed evidence for rounding in the CT-ICU! Prior HBV infection is not a contraindication to kidney transplantation. It is critical to evaluate patients with serologies and HBV DNA viral load prior to transplant. Most patients should also undergo liver transplant biopsy to exclude significant fibrosis/cirrhosis. Patients with low risk of reactivation are antiHBc positive and HBsAb positive. Those at higher risk of reactivation have + HBV VL and/or + HBeAg. Those patients with cirrhosis or portal hypertension would benefit of a combined liver/kidney transplant. The risk of reactivation of HBV under long-term immunosuppression in hepatitis B core antibody-positive, hepatitis B surface antigen (HBsAg)-negative transplant recipients was evaluated over a 3-yr period in 49 transplant recipients (27 liver, 18 kidney, 4 pancreas); 37 recipients (76%) were HBsAb-positive at transplantation (Duhart, Honaker et al. Transp Infect Dis 2003). 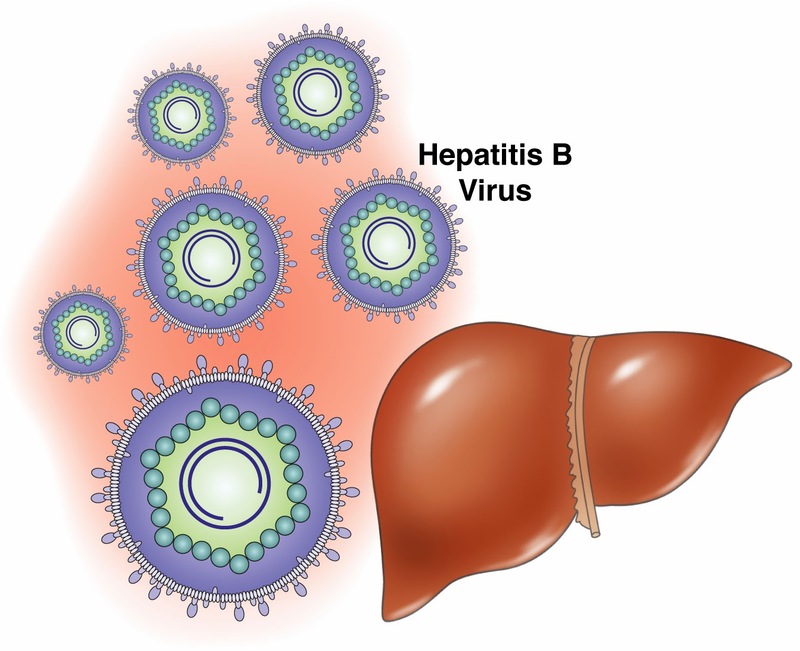 There was no incidence of HBV reactivation defined as recurrence of HBsAg and/or HBV DNA positivity, suggesting that the risk of reactivation of HBV in hepatitis B core antibody-positive, HBsAg-negative transplant recipients was low with immunosuppression. In the absence of HBsAg positivity, the reactivation of HBV should be assessed using HBV viral loads. Do patients with HBV infection benefit from kidney transplantation? Recent reports suggest that renal and patient outcomes are comparable to non-HBV infected patients, however, HBV+ patients do carry a 5x fold higher risk of liver failure. Reddy et al. reported no difference in the five-year patient or graft survival between 1346 HBsAg-positive and 74,335 HBsAg-negative recipients who were transplanted between 2001 and 2007 (85.3 versus 85.6 percent, respectively, for patient survival and 74.9 versus 75.1 percent, for graft survival) (Reddy, Sampaio, et al. CJASN 2011). When should HBV+ patients be transplanted? In patients with no evidence of active HBV infection (negative HBV DNA viral load) or cirrhosis/portal hypertension, they may proceed with kidney transplantation. How should we manage HBV+ after kidney transplantation? Prophylaxis with anti-viral therapy is recommended for at least 2 years in order to prevent reactivation. The ideal anti-viral agent is not known though entecavir is commonly used (lower HBV resistance) followed by lamivudine. All patients should be placed on a low intensity immunosuppressive regimen, avoiding T cell depleting agents. HBV DNA levels should be checked every three to six months to ensure viral suppression and for early detection of virologic breakthrough. *Patients who are HBsAg neg, anti-HBs neg, but anti-HBc + may develop HBV reactivation after kidney transplantation, but the risk is relatively low. It is controversial whether these patients would benefit from routine antiviral prophylaxis. Recently, there was an article in Slate magazine that detailed the very difficult decision that had to be made by a pregnant woman who discovered at 18 weeks gestation that her baby had complete bladder outlet obstruction with resulting bilateral megaureters and likely hypoplastic lungs. One of the questions related to the issue of dialysis in a newborn. In the past, this was generally not offered because of the presumption of a very poor prognosis. However, survival in neonates with ESRD has improved and it is becoming more routine in some units to offer RRT. It seems appropriate then, that KI just published a retrospective analysis of dialysis in neonates over the last 15 years. In total, 254 patients from 32 countries started dialysis before one month of age and about half were in the first week. The most common causes of ESRD were congenital abnormalities of the kidney and urinary tract, cystic kidneys (mostly ARPKD) and cortical necrosis. More than 90% started with PD with most of the remainder starting HD because there was a contraindication to PD (e.g. recent abdominal surgery). One patient had a transplant in the first week but died shortly afterwards. Fifteen individuals had some later recovery of renal function and were able to come off dialysis, at least temporarily. Overall, survival was excellent - 2-year survival was 81% and 5-year survival was 76.4%. In cases where the cause of death was known, about 2/3 were due to sepsis. Interestingly, the only factor that was significantly associated with an increased risk of death was the presence of concomitant neurological disorders (HR 5.2, CI 1.7-15.4). This may suggest that there was considerable selection bias with neonates who were considered unlikely to survive due to the presence of severe co-morbidities not being commenced on dialysis. Long term, 45 patients received a transplant in the first 2 years of life. The 5-year patient and graft survival in these individuals was 84.2%. As expected, there were significant co-morbidities present in these children. 20% had neurodevelopmental delay and 12% had pulmonary problems, mostly hypoplasia (the kidneys are an important source of amniotic fluid which is required for proper lung development). Birth length was below the 3rd percentile in 43% and 63% had growth retardation at 2 years. About 40% were on antihypertensives at 2 years and about 86% required treatment with EPO. Overall, survival in this very vulnerable group was much better than I would have expected. Of course, given the presence of multiple co-morbidities, it is uncertain what their longer term outcomes would be. However, it does provide some hope to a group who, not so long ago, would have been considered hopeless. Consider that in 1998, a survey of French neonatologists found that 24% would never consider RRT in a neonate whereas a more recent survey suggested that 98% of neonatologists would offer RRT in at least some patients. CFHR5 Nephropathy and Complement in Kidney Diseases. It is fair to say that unless you a nephrologist practicing in Cyprus you are unlikely to ever see a case of CFHR5 (Complement factor H related protein 5) nephropathy. It does however give an insight into the growing appreciation of the role of complement in renal disease. 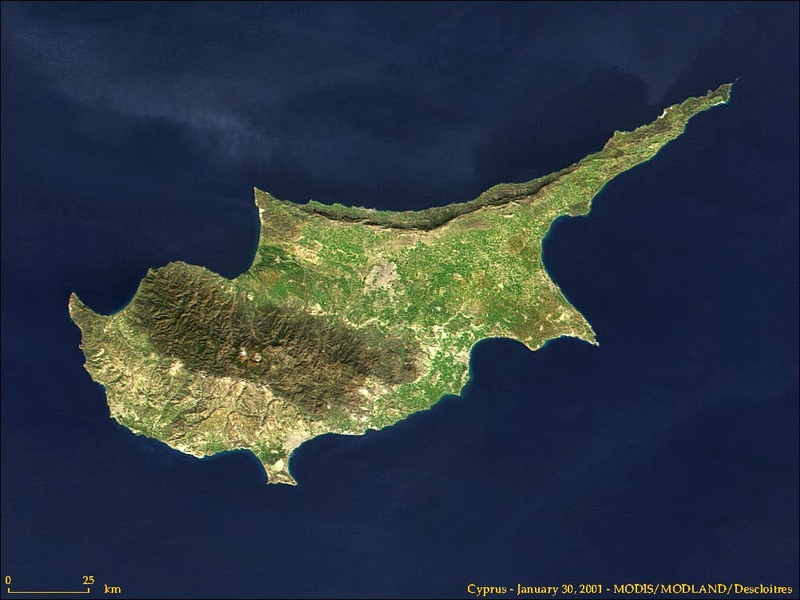 The culprit mutation in CFHR5 is thought to affect around 1 in 6000 Cypriots and is associated with autosomal dominant glomerulonephritis and renal failure. The disease seems to predominantly affects males (why is not well understood) and is characterised by microscopic haematuria with mild proteinuria. Macroscopic haematuria can occur, particularly during episodes of infection. Serum C3 and C4 levels are normal. Progressive decline in renal function leads to ESRD. Biopsy findings are of MPGN with C3, C5 and C9 deposition. ivation seen in aHUS. CFHR5 is also thought to be a regulator of the alternative pathway, though it is probably more important at membrane surfaces rather than in the fluid phase- hence the normal C3 and C4 levels. Defective CFHR5 fails to inhibit accumulation of C3 metabolites at the glomerular surfaces resulting in their accumulation. CFHR5 nephropathy is one of a group of diseases recently included under the definition of “C3 glomerulonephritis”. These include dense deposit disease, C3 glomerulonephritis and CFHR5 nephropathy. An absence of immunoglobulin deposition differentiates them from immune-complex mediated GN. The C3 glomerulopathies, aHUS, Lupus nephritis, IgA nephropathy, ANCA-associated vasculitis and renal ischemia-reperfusion injury are just some of the diseases where complement is thought play an injurious role. At present eculizimab –an anti-C5 mAb- is the only licensed complement inhibitor. A large number of other drugs are under development, many of which have other targets in the complement system.